Brenda I. Soto, 43, 407 Myrtle St., New Britain, as charged on June 30 with second-degree breach of peace and third-degree assault. Carlos Delarosa, 47, homeless, New Britain, was charged on June 30 with failure to respond-payable violation. Ihanna Scott, 334 Maple St., New Britain, was charged on June 30 with disorderly conduct. Everett James Mifflin, 25, 84 Narlow St., Bristol, was charged on June 30 with possession of narcotics, possession with intent to sell/dispense and possession of less than ½ ounce of cannabis. 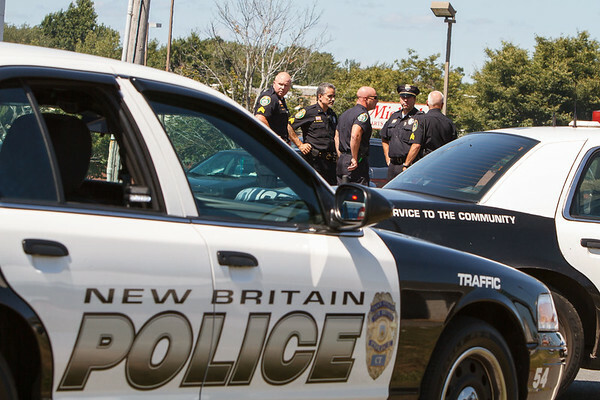 Alex Hernandez 31, 92 Malikowski Circle, New Britain, was charged on July 1 with second-degree threatening and disorderly conduct. Juan Anthony Laboy, 25, 389 New Britain Road, Berlin, was charged on July 1 with disorderly conduct, second-degree criminal mischief, second-degree reckless endangerment, risk of injury to a child, second-degree assault, first-degree burglary-bodily injury and home invasion-felony while home. Posted in New Britain Herald, New Britain on Tuesday, 10 July 2018 20:12. Updated: Tuesday, 10 July 2018 20:14.